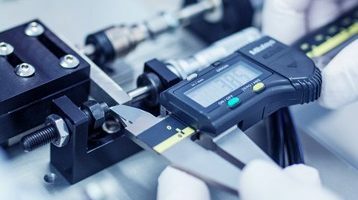 Polyflon Medical is a contract manufacturer of thermoformed tube components for minimally invasive medical devices and a contract assembler of medical tubing and connectors to customer specification. 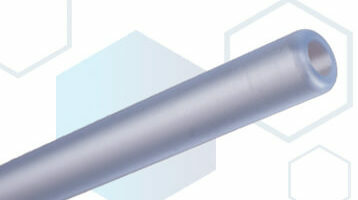 Polyflon Medical focus on the manufacture of precision thermoformed, micro-moulded and machined medical tube tips for single-use minimally invasive devices and surgical instruments. 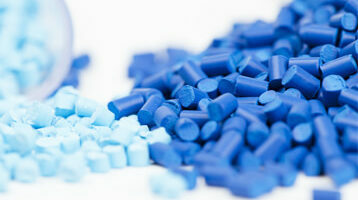 Finished tube components, together with semi-finished medical extrusions, are produced using premium quality polymers.